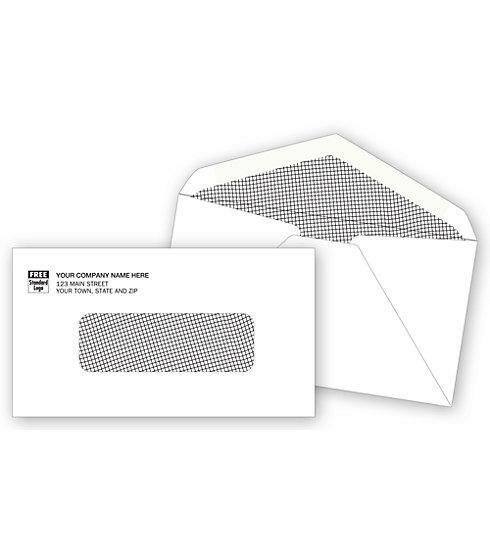 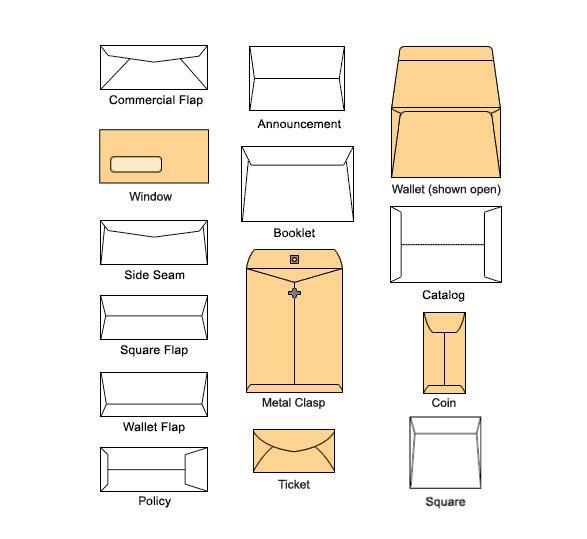 Order Custom business envelopes at wholesale prices. 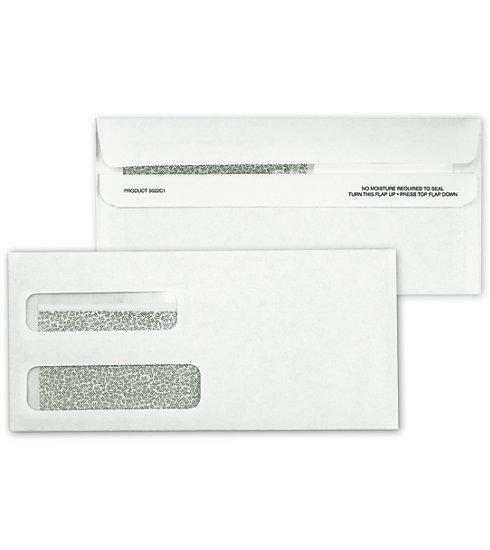 We have envelopes of all sizes and colors. 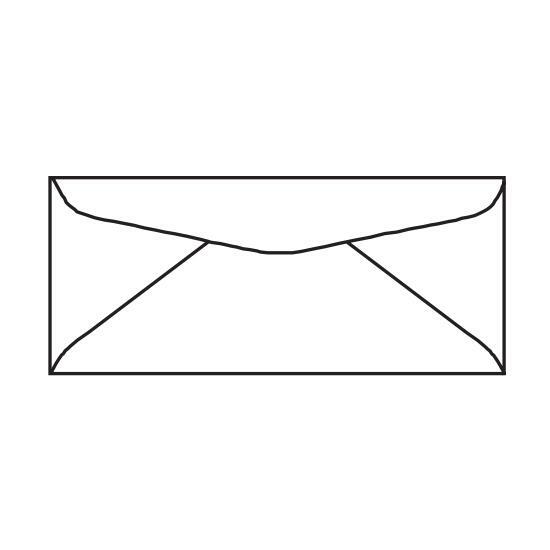 Please request a price quote if you do not see what you are looking listed here.